What Do Your Windows Say About You? They say that the eyes are windows to the soul. When we’re talking about our houses, the windows are, quite literally, the windows to the soul. Your windows say more about you than you might think. They are the first thing people see. And, they reveal what waits within. Few of us take the time to consider what the perfect windows for our home would be. But, it’s well worth a little thought. At the end of the day, having windows that don’t suit will make it hard to feel comfortable. That’s why we’re going to look at a few different personality types, and which windows would suit each. Let’s start with introverts, shall we? These are people who want a quiet life. They hide away from socialization and extreme displays of any kind. These are the types of people who would prefer to hide away than be the center of attention in any situation. Even those of us who are loud and proud in many aspects of our lives look for a little introversion in the home. In many ways, a private space is a safe one. There’s no denying that windows in their very nature go against introversion. Whether you like it or not, your windows show the outside world what goes on. But, there are ways to make your windows suit your quiet personality. It may be that you opt for glass replacement on the front windows of your house. That way, you could get clouded glass that won’t allow the world to see in. Or, you could get thick curtains to hide behind. You’ll be able to close them the moment you get home and rest safe in the knowledge that no one can see what you’re doing. On the other hand, we have extroverts. These are people who flourish in social situations and aren’t afraid to shout loud about what they like. While we mentioned above that some extroverts like an introverted home, it isn’t always the case. The good news is, there’s plenty you can do to inject your outgoing personality onto your windows. 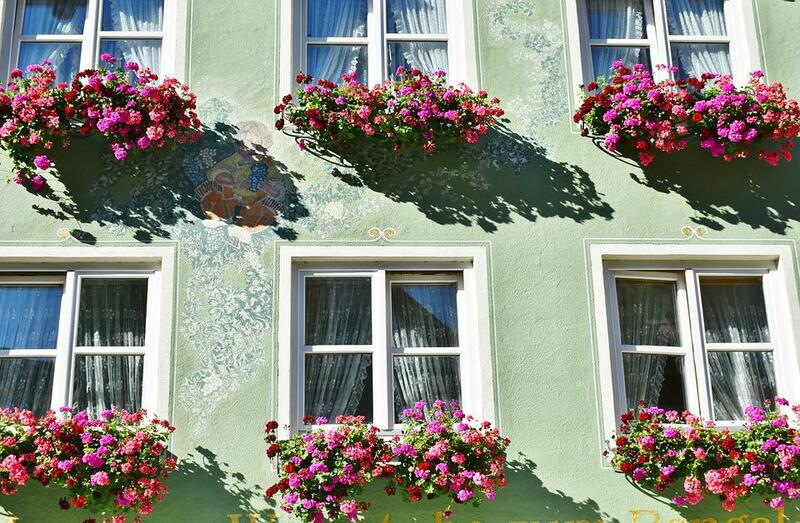 Flower boxes are a fantastic way of jazzing things up and drawing the eye, as are bright window panes. You could also opt for some bright and crazy curtains which are sure to cause a stir! Where a minimalist is concerned, less is more. This is the ultimate in sophisticated home design. Everything is sparse, windows included. To fit with your style, you’ll want to keep your window panes as neutral as possible. White is your best bet and the most widely used minimalist color. You may not want any curtains at all. The bare window look is sure to suit the rest of your decor. But, bear in mind that naked windows in a minimalist home can feel particularly revealing. Getting blinds installed instead could be a happy medium. These are a no frills way to hold on to some degree of comfort! Are you intertested in apartments in jackson ms ? If yes, then you shouldn’t miss visiting http://www.livewoodlandsapts.com/ to get some offers.